Jiri is very knowledgeable and committed to ensuring that you understand the history of the Czech Republic. He is well organized and thorough. 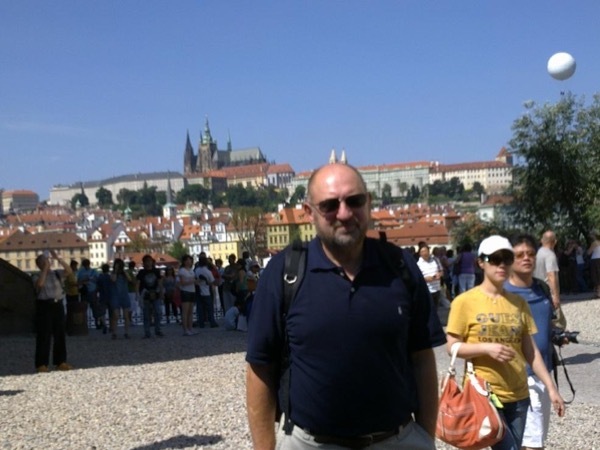 He gave us a wonderful overview of Prague and we highly recommend his guiding services.